The Wylde Garden Tour, happening May 4 and 5, is our most expansive yet. 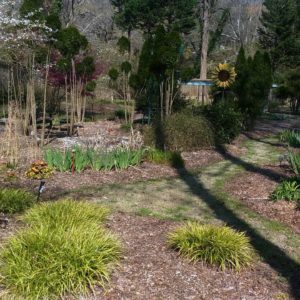 Tour thirteen unique and impressive green spaces in Reynoldstown, Decatur, and Medlock Park, and other nearby neighborhoods. 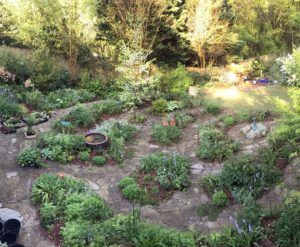 Hand-built “ruins,” a pollinator-friendly urban courtyard garden, a corner lot bounded by a native blueberry “fence,” and more. These gardens will inspire and amaze you. Get your tickets now! Proceeds benefit the Wylde Center. Rain or shine. Tickets are good for both days of the tour. Early Bird pricing ends at midnight on May 4. Purchase your tickets online. All volunteers receive a free ticket to the tour. Sign up here. 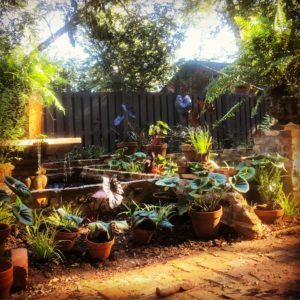 Gardens are located in the Atlanta neighborhoods of East Lake and Reynoldstown as well as in the Decatur neighborhoods of Oakhurst, Medlock Park, and Clairemont/Lavista. Addresses for each garden will be included in the tour ticket.